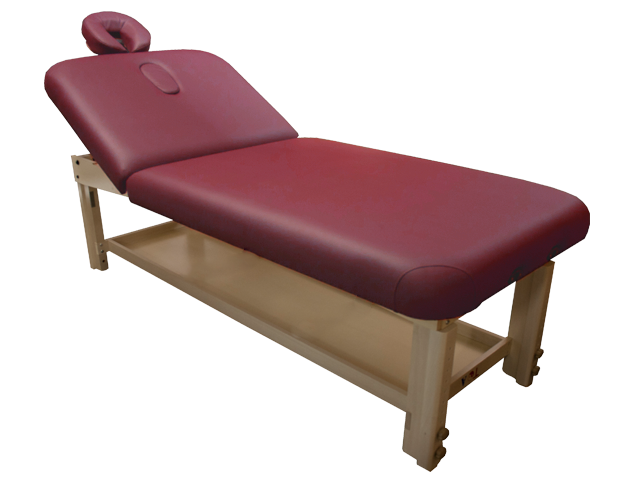 Maximize your clients comfort with this great wide table. 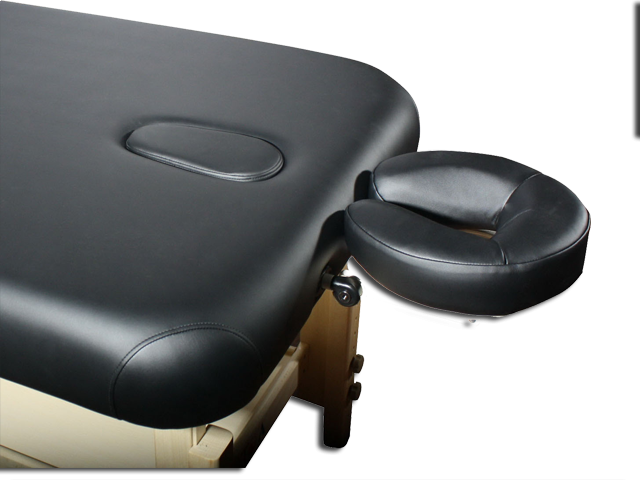 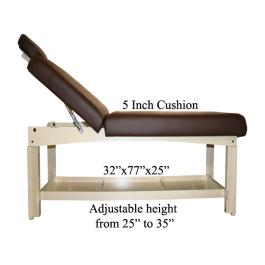 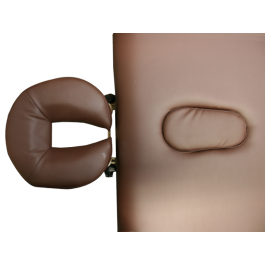 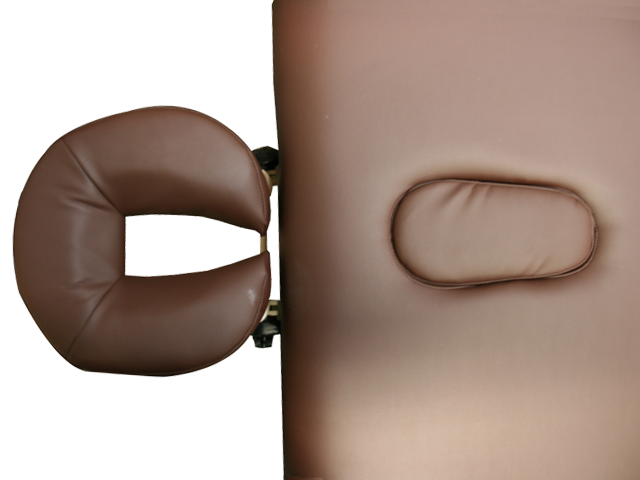 With built-in face rest for massage treatment and a storage tray, it will surely make all service at your fingertips. 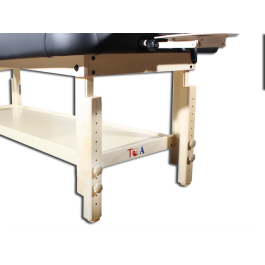 The height of the table is also adjustable, which it can go up to 10 inches taller to suit your personal preference. 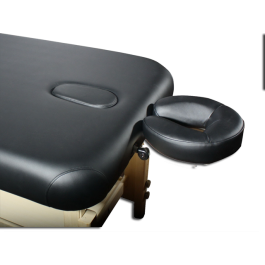 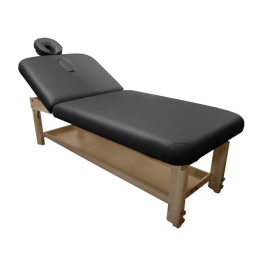 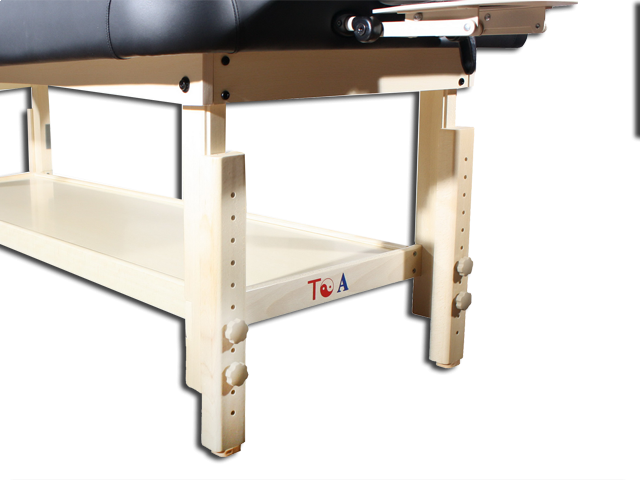 This table is ideal for massage businesses, students, new practitioners, home users and anyone who desires a comfortable massage tablet for good. 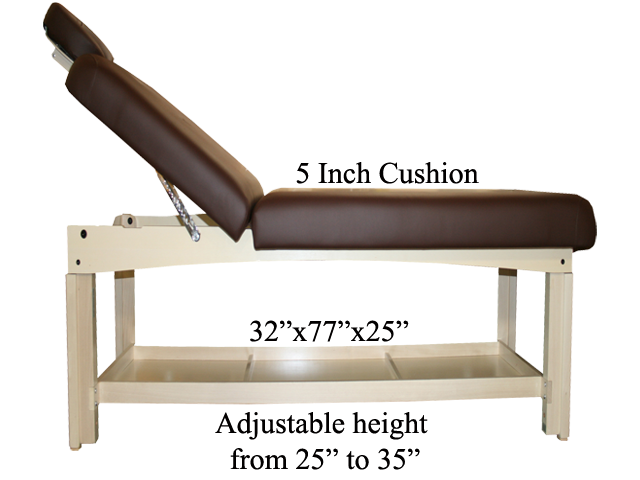 Adjustable height from 25" - 35"